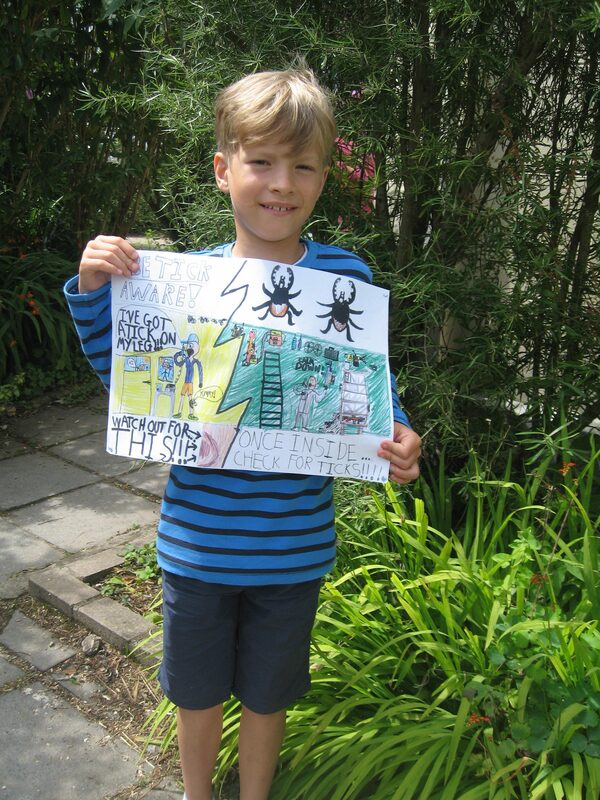 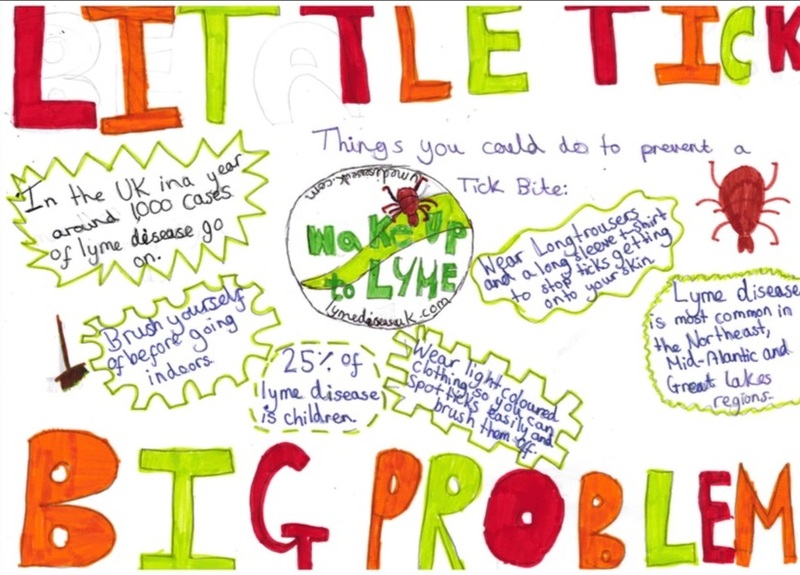 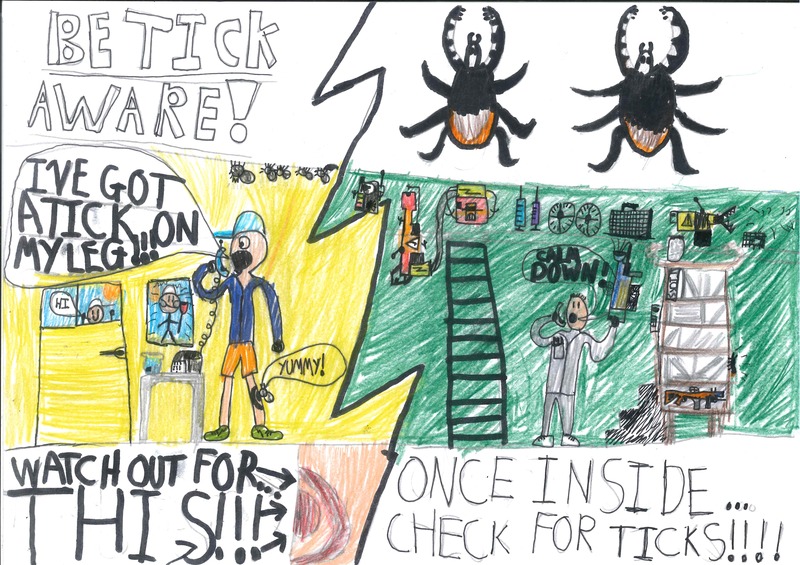 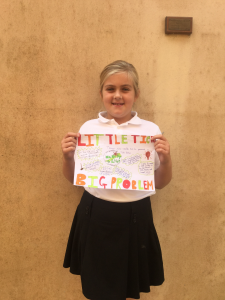 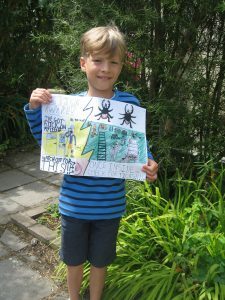 LDUK hosted a children’s Lyme disease awareness poster competition as part of our school awareness pack campaign. 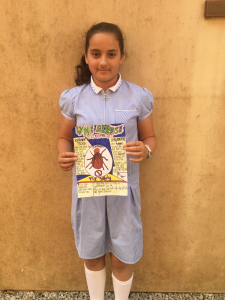 We are delighted to announce the winner and the runners up! 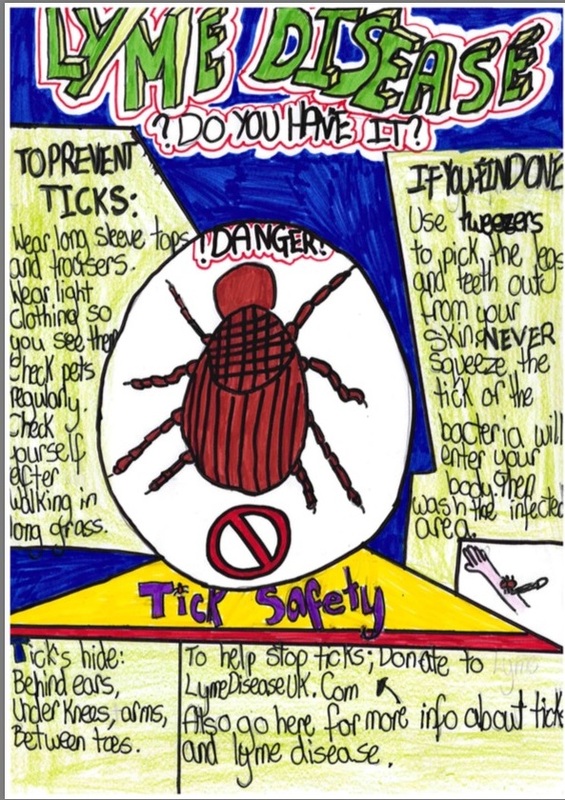 Thank you so much to the schools who participated in this fantastic project to spread tick awareness amongst children!